Language : English | Author : Barbara E. Reid, O.P. 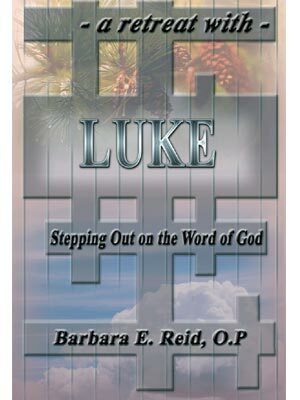 In this seven-day retreat, Stepping Out on the Word of God, your director is Luke the Evangelist. You are invited to “step out on the Word of God,” allowing the courage the Good News inspires to carry you through the tasks of your life. Leaning particularly on the experiences of the women of the Gospels (more prevalent in Luke than in any other), this retreat weaves their stories into a welcome for those who wish to find what Jesus offers Series editor Gloria Hutchinson has written extensively on the spiritual life. Barbara E. Reid, O.P., is professor of New Testament at Catholic Theological Union. .